Below are some initial questions many clients have when they first contact BenGlassLaw. The questions below may address many initial concerns you may have. If you don't find the answers here, you can either use the Live Chat option on the left or send attorney Ben Glass a confidential message. 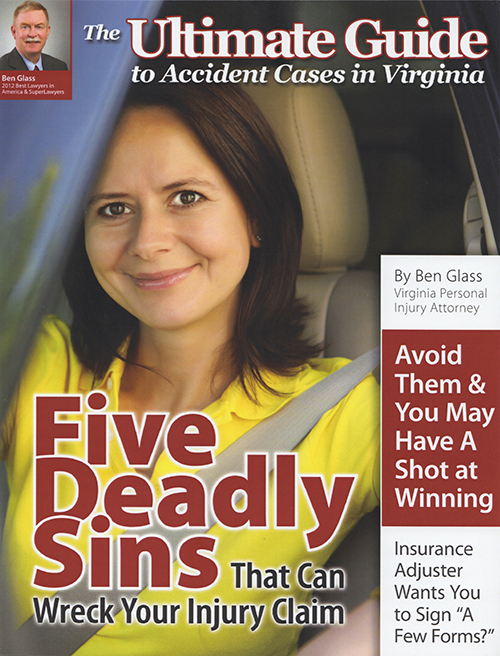 You may also want to read The Virginia Accident Book, The Truth About Lawyer Advertising or Don't Try This at Home. If you would like to talk with our team of experts today, you can contact us by phone at (703)584-7277. Do Additional Benefits, Such as Social Security Disability, Affect My Existing Long-term Disability Benefits? 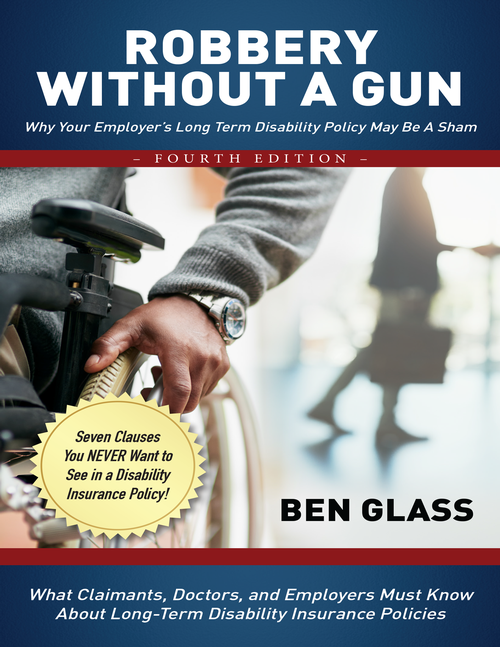 What Happens If My Employer Offers a Severance Package When I'm Out on Disability? 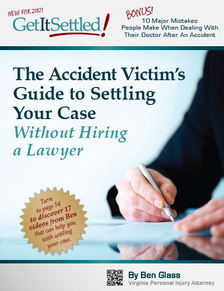 How Will Signing a Consent Form Before My Surgery Affect a Potential Medical Malpractice Claim? What Is the Most Likely Month That My Long-Term Disability Claim Will Be Terminated? 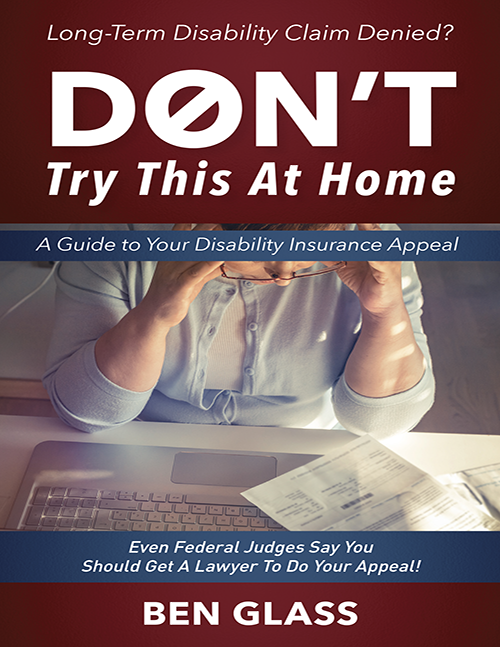 Can I Sue My Long-Term Disability Company for Bad Faith? I Was on LTD For 2 Years, Now My Insurer Has Cut Me Off Because Of A Mental Illness Provision. What If My Disability Is Only Partially Based on A Mental Illness? I Was Awarded Social Security Disability. Does This Affect My Disability Insurance Benefits?